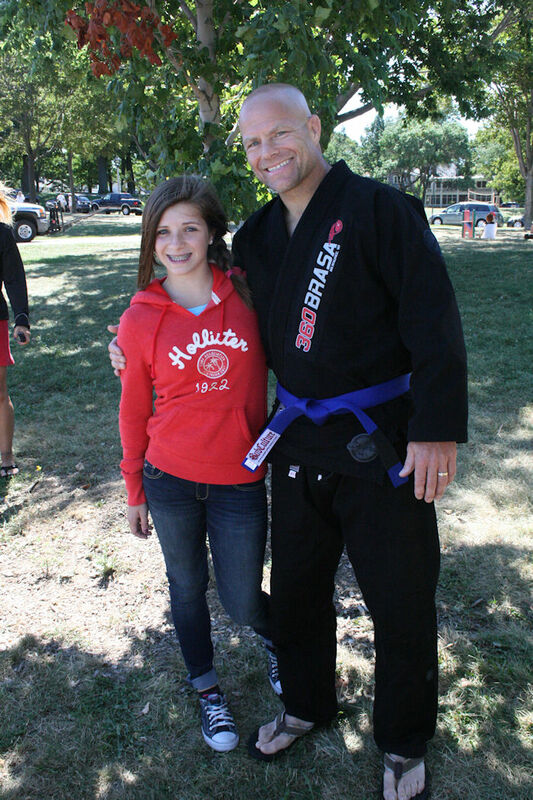 360 Brazilian Jiu-Jitsu has an annual picnic for family and friends of its students. This year was really a special picnic because our instructor, Scott Huston, was promoted to black belt by Rodrigo “Comprido” Medeiros! 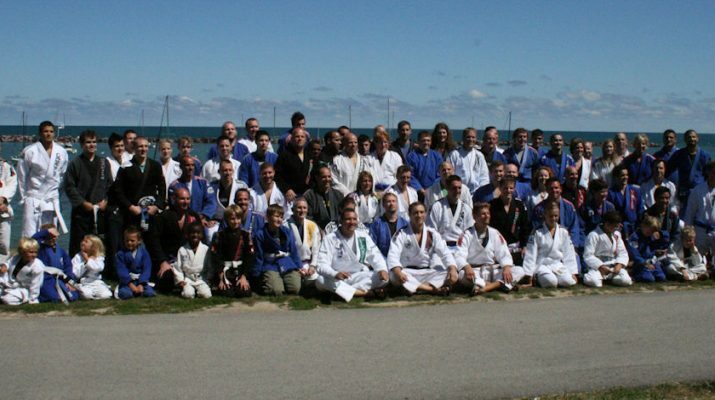 This was also the day that I was promoted to blue belt! 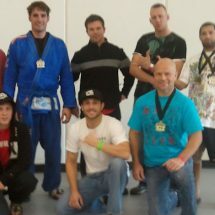 That was cool in and of itself, but getting promoted the same day as my instructor getting his black belt made it even better. I was honored to have my family there to witness my first belt promotion! 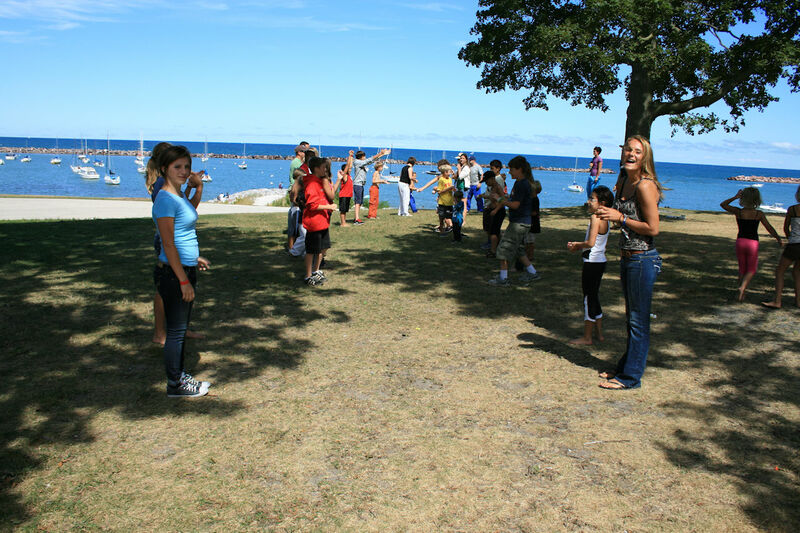 My daughters Ashley and Alyssa and my son Seth had a great time with the egg toss and other games.